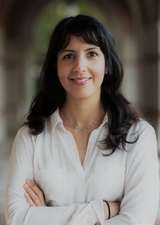 Katayoun Alidadi is an Assistant Professor of Legal Studies at Bryant University (Smithfield, RI, USA) and a Research Associate at the Max Planck Institute for Social Anthropology (Halle, Germany). Her work focuses on human rights, conflict of laws, employment law and the intersections of law and religion. She was awarded the 2013 Ius Commune Prize for her research on reasonable accommodation for religion and belief. 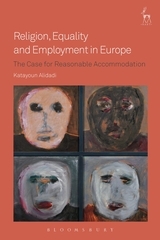 Katayoun holds a PhD in law from the KULeuven (Leuven, Belgium) and an LL.M. from Harvard Law School (Cambridge, MA, USA).